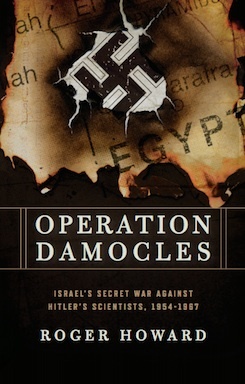 Operation Damocles tells the forgotten story of the former Nazi scientists who were recruited by Egypt in the 1950s and ‘60s to develop a long-range missile capable of striking Israel. The rocket programme, and its association with the Nazi regime, seriously alarmed some of Israel’s leaders and for a brief period even stirred public hysteria. The Israeli secret service, Mossad, responded by instigating a campaign to intimidate and assassinate some of those involved, using execution squads, letter bombs and threats to do so. It also succeeded in infiltrating a number of undercover agents into Egypt, two of whom managed to penetrate Egypt’s top secret ‘Factory 333’- the home of the rocket programme- with astonishing success. This book tells the story of the mysterious arms dealers, Mossad assassins, scientific genii and leading figures, such as President Nasser, Prime Minister David Ben-Gurion and Israel's future premier Yitzhak Shamir, who all played their part. At a deeper level it argues that ultimately both Israel and Egypt were chasing shadows and badly damaged themselves by doing so. Nasser never had the resources to perfect the long range rocket he dreamed of, let alone the warhead he needed to make it effective, and could have allocated those resources much more effectively in other ways. 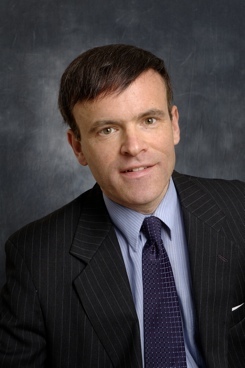 Equally, Mossad hugely exaggerated the dangers posed by the Egyptian programme and by doing so badly damaged its international reputation and very nearly lost Israel vital foreign support.
" A well-paced narrative as chock full of mysterious revelations as a good spy thriller." "In the real-life cloak-and-dagger story, Howard is faithful to historical events and succeeds in creating a fascinating spy thriller. It’s a great page turner ... one comes away with a compelling understanding as to importance of the furtive battle going on between Egypt and Israel. " Roger Howard’s new book The Secret War for Israel is currently the lead history title on the Kindle Singles homepage.